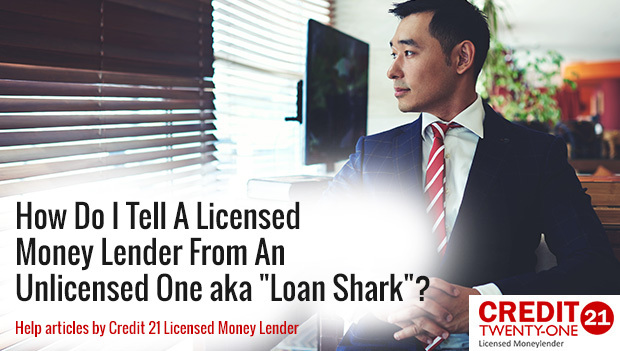 How Do I Tell A Licensed Money Lender From An Unlicensed One aka “Loan Shark”? While loan sharks have existed in the country for decades, they are now craftier than ever. Most borrowers don’t even know they are falling for these scams and they only realize when it is too late. While IPTO has passed stringent laws to loan sharks, it is important to stay on guard if you are looking for financing.  You must ensure the moneylender you use is licensed by IPTO and verify this with the authority.